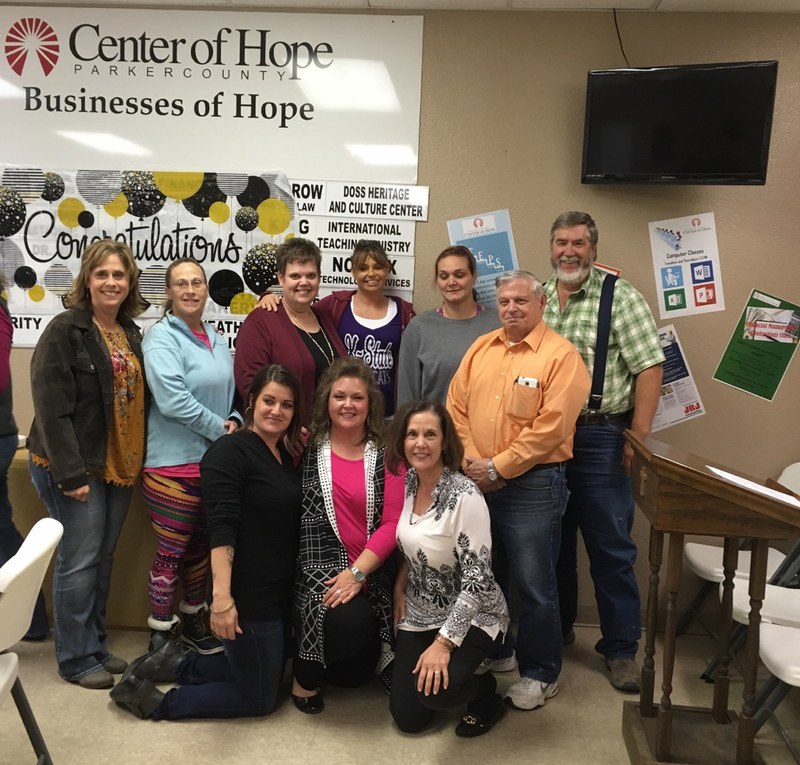 One of our ladies, Shasta, has graduated from the Center of Hope’s Jobs for Life Class. 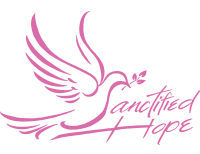 We are proud to partner with Center of Hope. 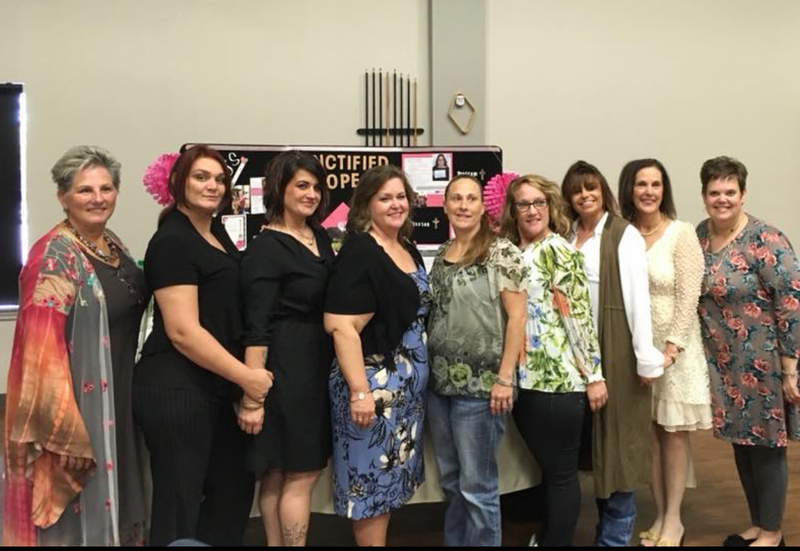 They provide many different opportunities for our women and the community of Parker County. Great Job Shasta and Thank you Center of Hope! Every quarter the Glory Class from North Side Baptist Church asks us what our needs are and they come bearing gifts. 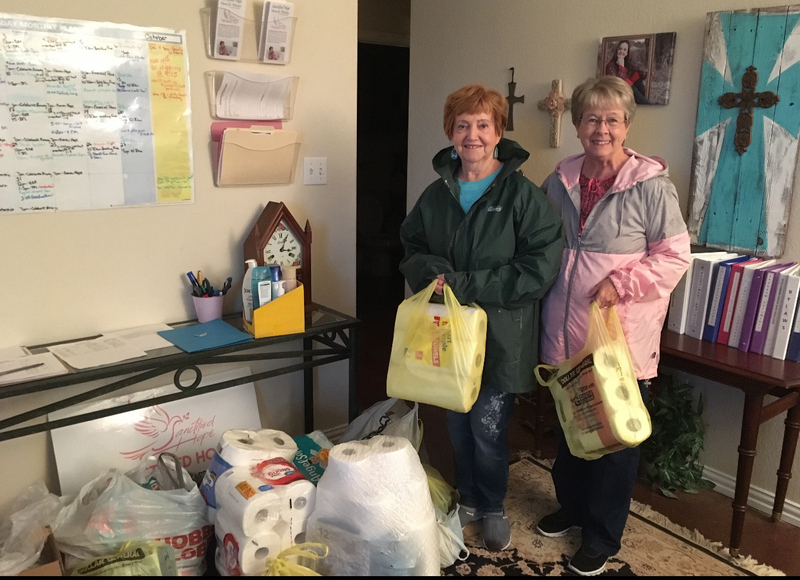 We are so thankful for people that have a giving heart and want to bless us with needs. Thank you so much, Wanda and the Glory Class! One of our Church partners, South Main Church of Christ, helped decorate one of our rooms. It’s such a blessing when we receive new women to make them feel loved and special to have a pretty room for them to walk into. Thank you, Church of Christ!